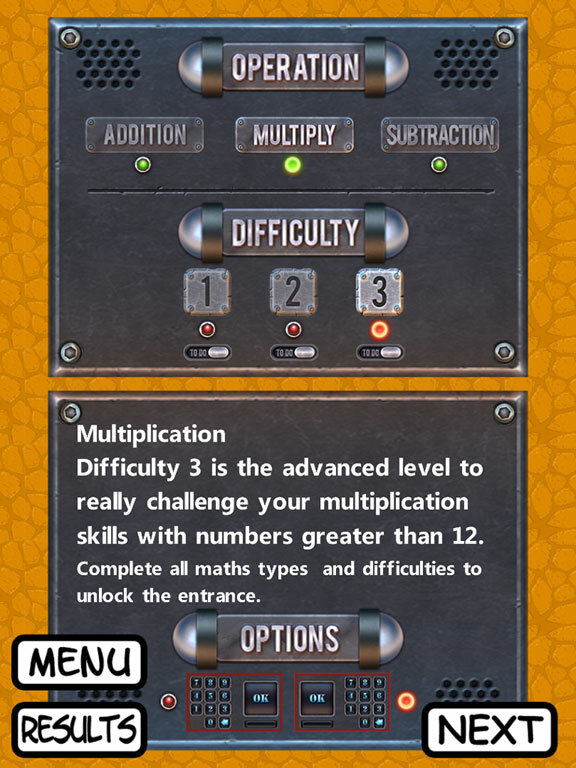 Vault Assault Expert is intended for students in Years 3-5 to practise addition, subtraction and multiplication. 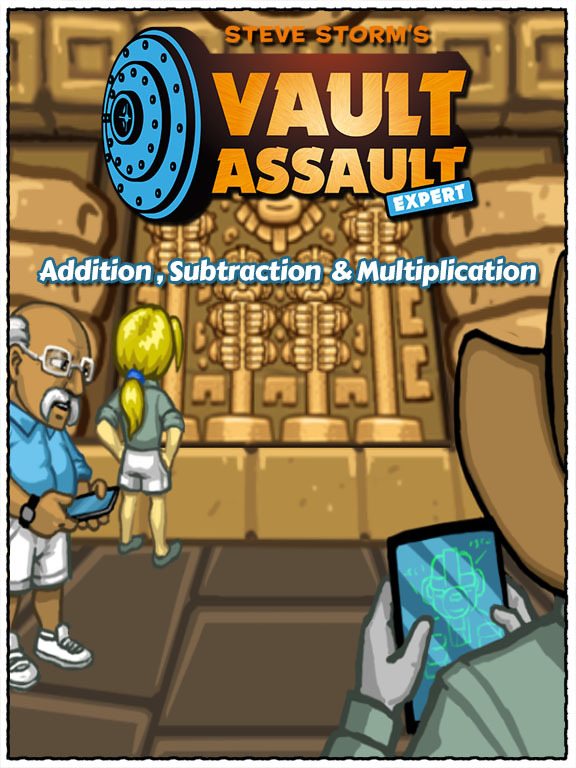 For students in Years 1-3, we recommend Vault Assault which incorporates addition and subtraction only. 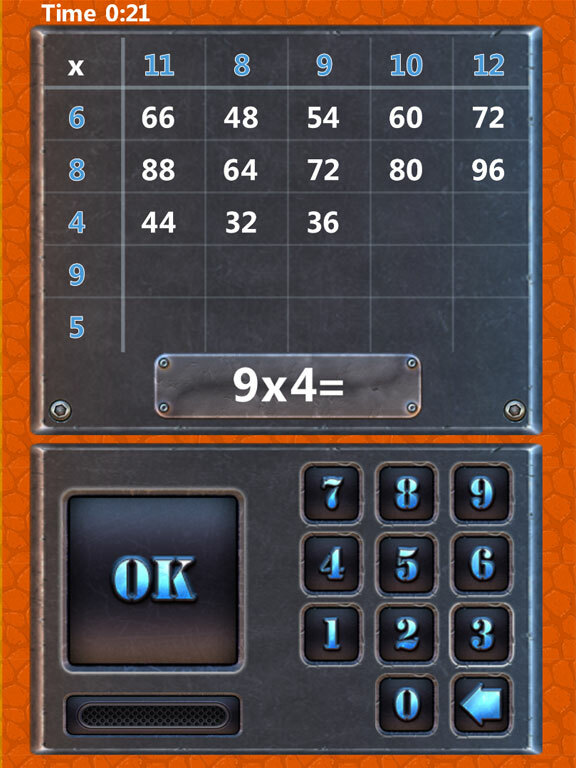 If a student is struggling with Vault Assault Expert, they can try the easier version Vault Assault, a separate application. 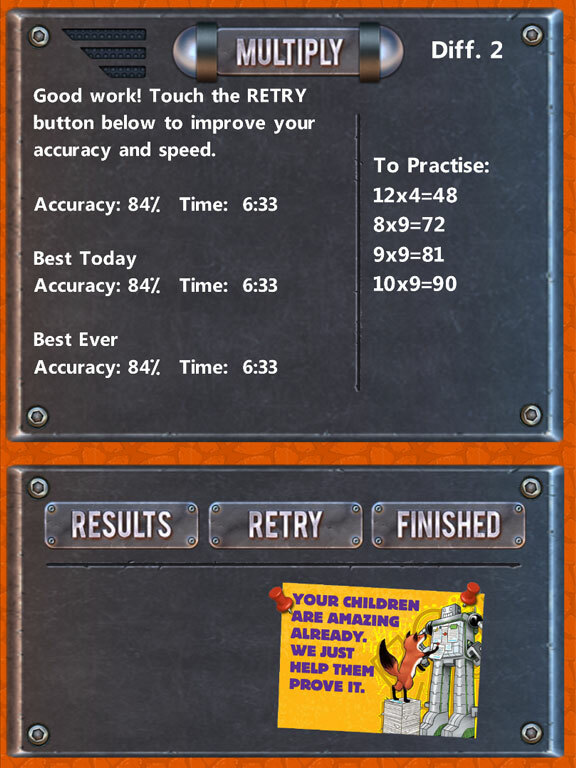 Vault Assault Expert is intended for students in Years 3-5 of primary school.